Glen Grant has a reputation for producing very fine old whiskies- and lots of them. 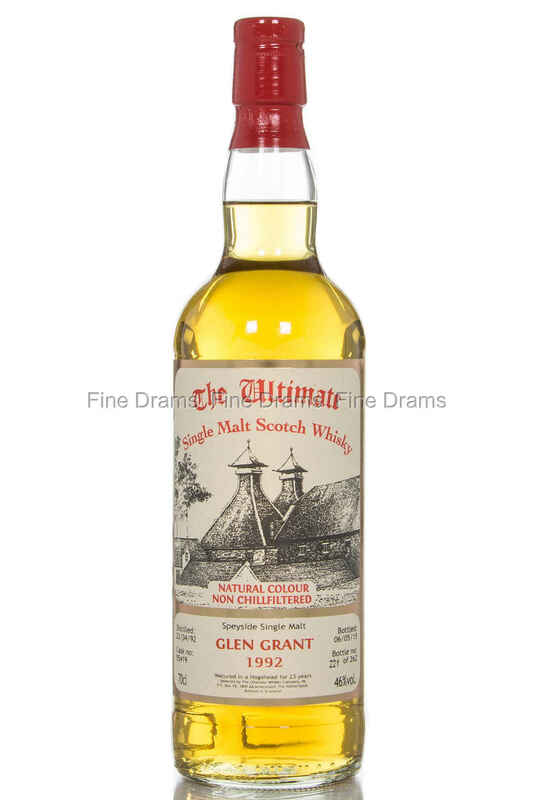 It is seen somewhat as the “Elder Statesman of Scotch Whisky”. This whisky fits the trend- a lovely single cask bottling that has spent 23 years in a hogshead. This is cask number 35419, and is bottled at 46%, with no chill filtration and no added colour.